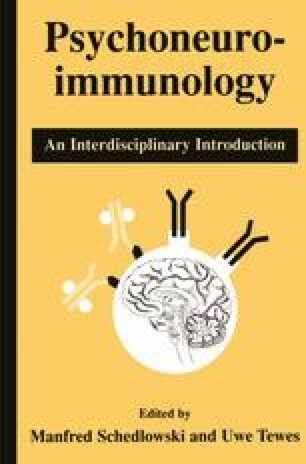 One established method of modifying immune responses is by behavioral conditioning (for reviews see Kusnecov, King, & Husband, 1989; Ader & Cohen, 1993). Conditioning procedures were initially described by Ivan Pavlov who observed that a dog can be made to salivate to an unnatural stimulus (e.g., a tone), if the neutral stimulus regularly preceded its food. In its simplest form, Pavlovian or classical conditioning, as the procedure is sometimes called, consists of presenting two stimuli in close temporal proximity to an organism. These stimuli are referred to as the conditioned and the unconditioned stimulus.